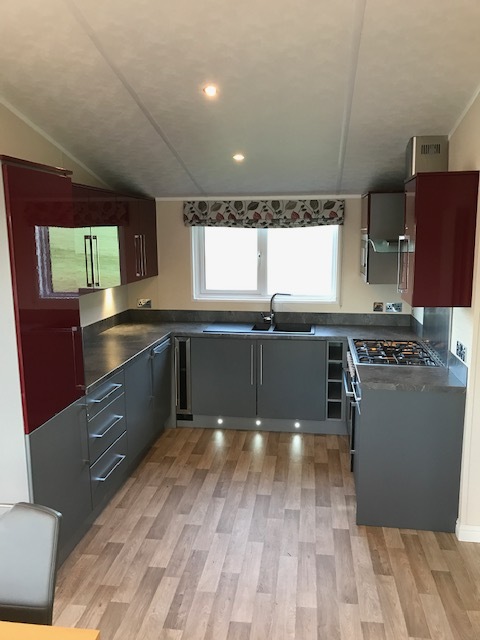 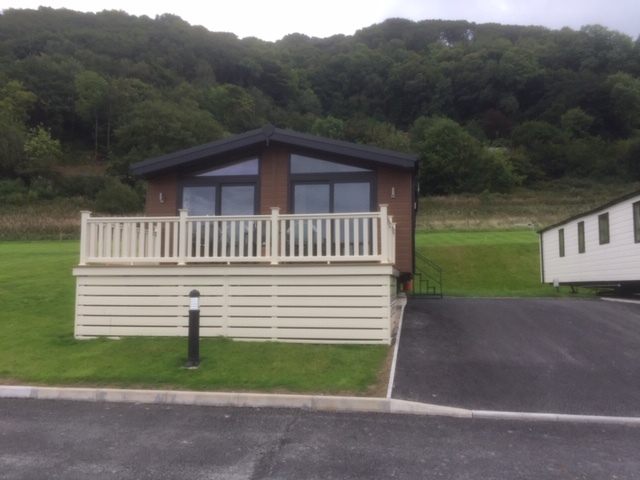 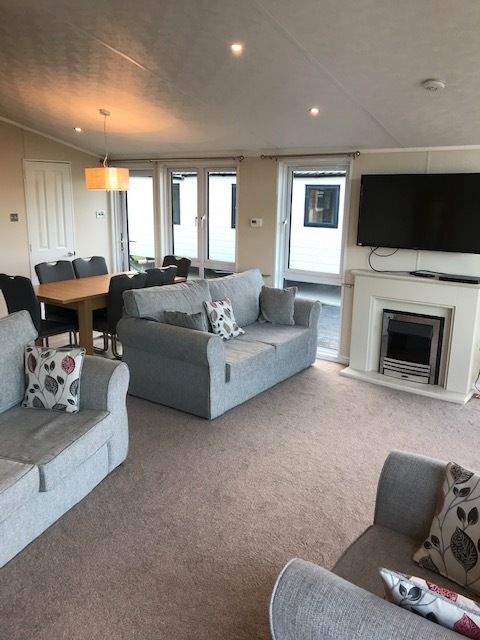 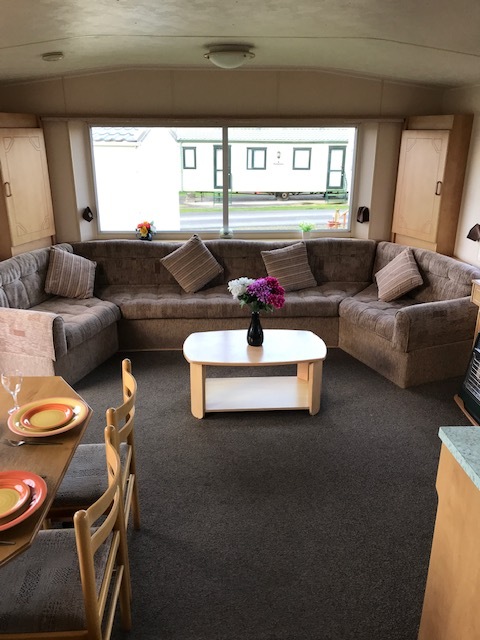 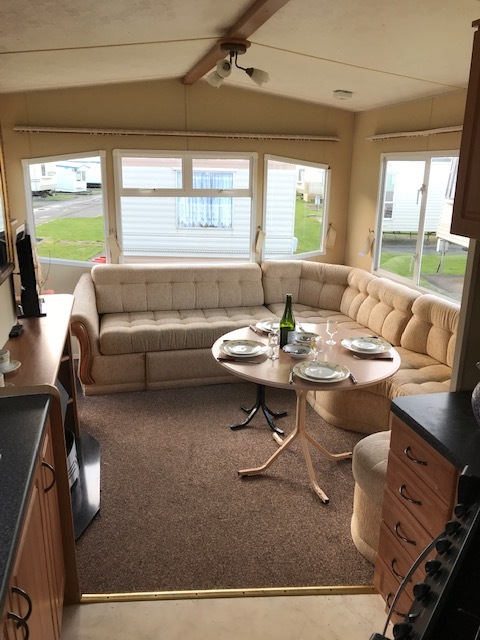 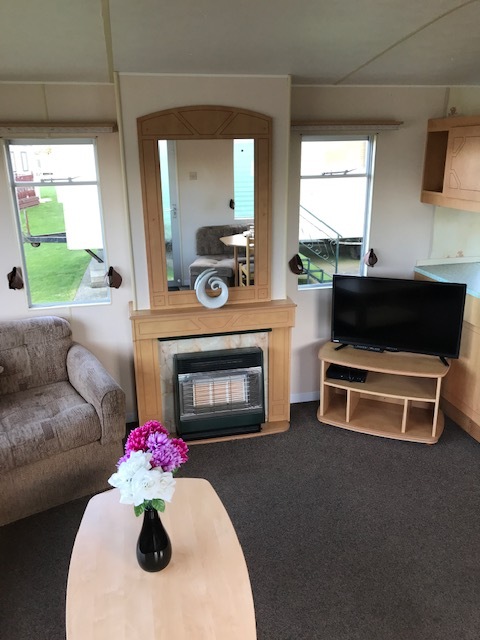 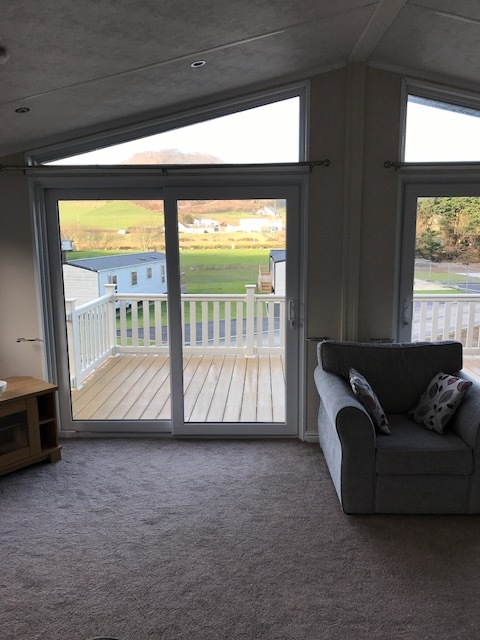 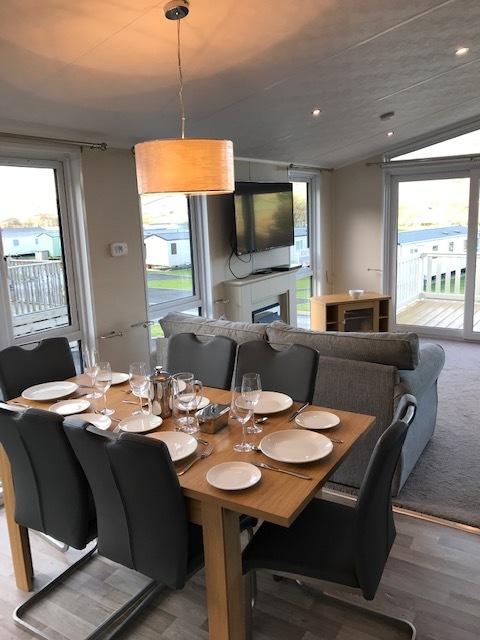 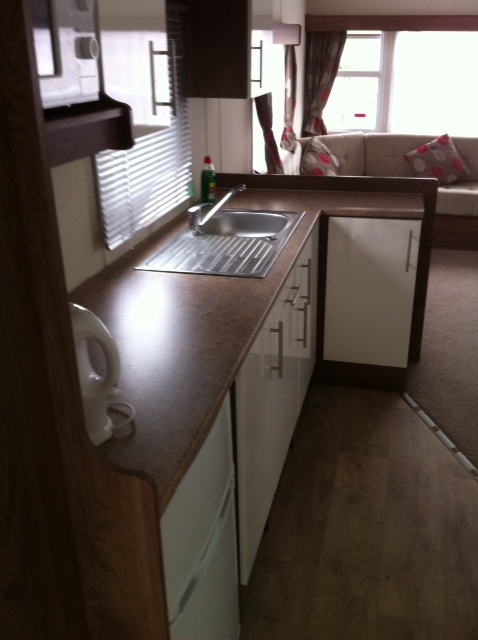 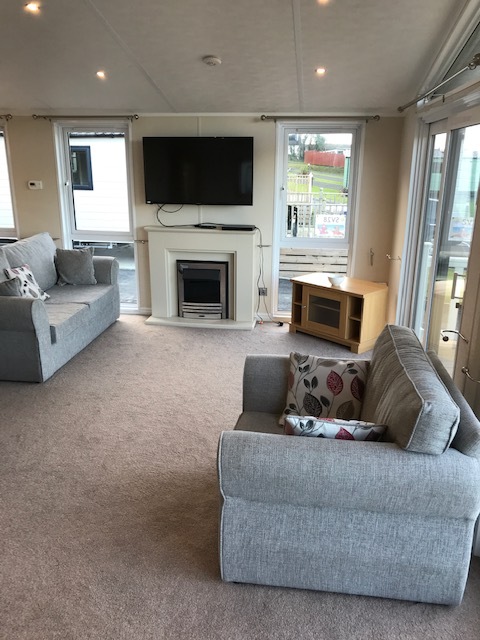 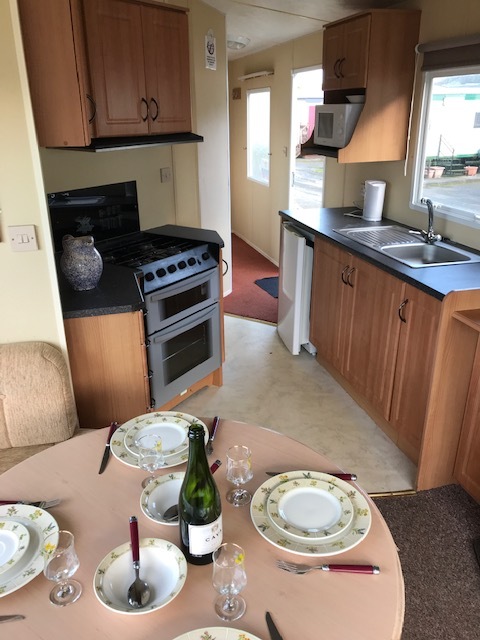 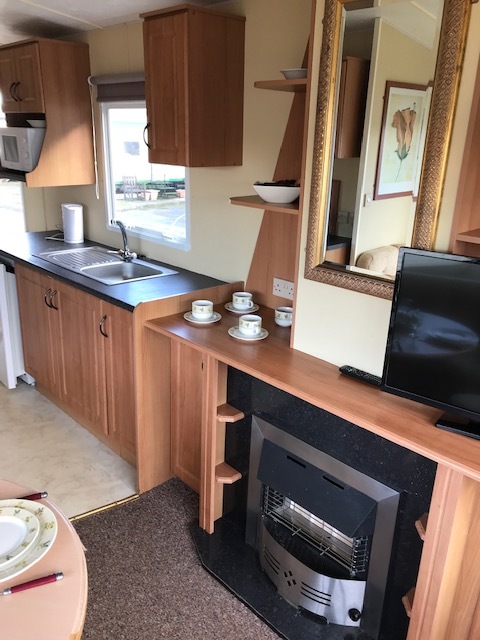 A great 12 foot wide caravan with double glazing, central heating and a sun deck. 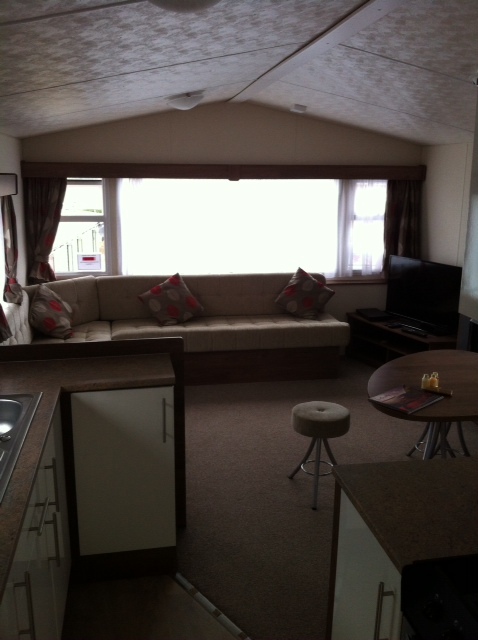 2 bedrooms and can sleep up to 6 people. 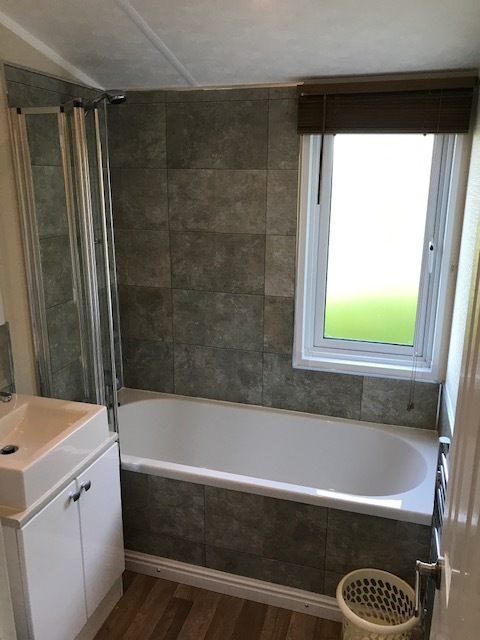 Must be viewed!